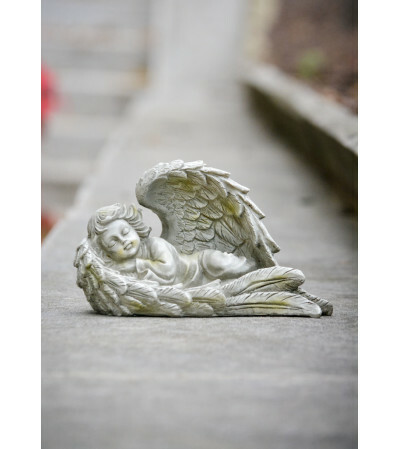 This angel can be placed in a floral centerpiece. 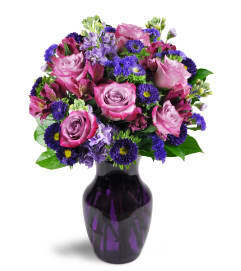 Flowers are an additional cost. 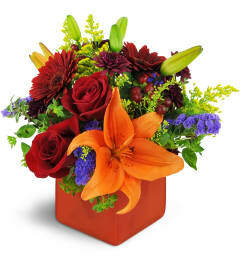 Please contact us for floral pricing.